3 Ladies is easy to find! Look for the Ladies on the window!! 3 Ladies has Everything for you and all your family and friends, no matter the occasion.......or no occasion at all! ​We can help you with them ALL! 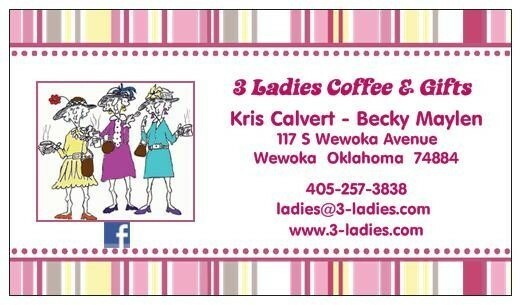 3 Ladies Coffee & Gifts! 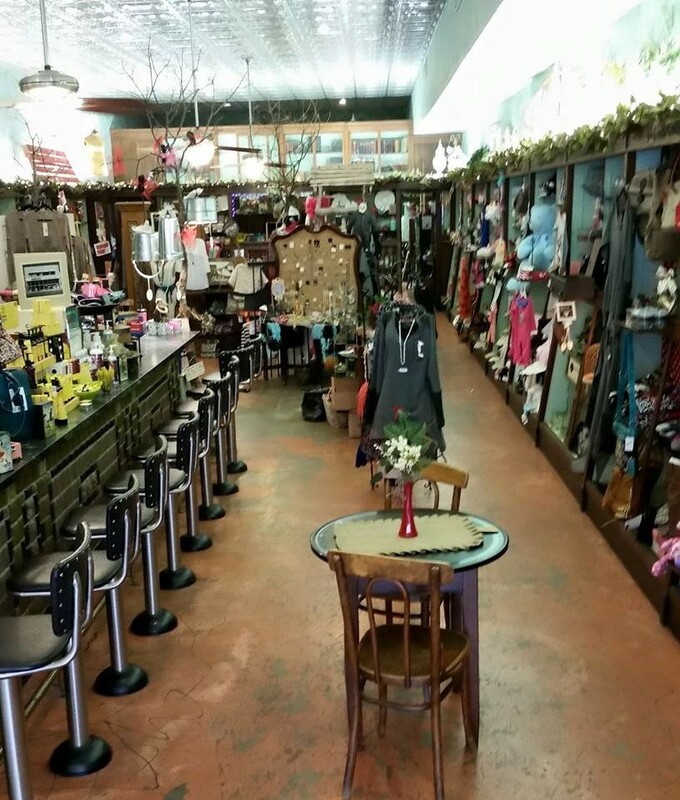 Like us on Facebook for New Items and Special Deals!